We also have extensive experience in assisting with product development and we develop and fabricate specialty tools for clean environments. Contact us today about your special project needs. Surface plates, gage blocks, cadillac gages, etc. 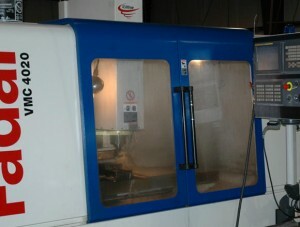 This entry was posted in News on August 21, 2011 by Axis Tool and Manufacturing.